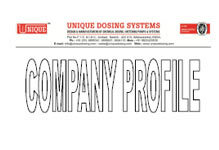 Unique Dosing Systems being a certified company and has carved a niche by offering technically advanced range of chemical dosing/metering pumps & systems. Dynamic and young team supporting us comprises technicians, engineers and other skilled and semi-skilled staff. Technically advanced diaphragm and plunger also chemical dosing pump systems are made available by us as per the clients demand. Qualified engineers test each and every product and ensure that MOC of any liquid head is finalized by keeping in mind the compatibility of liquid. 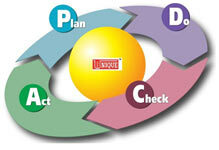 Solutions are also provided by us on special requests of clients. Products offered by us come up with quality workmanship, reliability and innovative design. Pumps offered by us could be availed in customized as well as standard form. 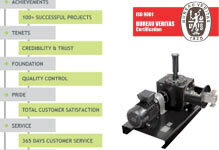 Reciprocating pumps we offer comprises two mechanism named as liquid and drive end. In order to get proper oil lubrication, drive end mechanism is been enclosed with housing. Liquid head is considered vital and MOC is carefully selected in confirmation with the liquid compatibility which is been pumped. Pumps offered by us are tested and manufactured as per the API 675. These pumps worked with the help of single or three phase electrical motors. Discharge from the pump could be easily regulated through the knob located on the pump's top which is + 1%, repeatability and linearity is +3%. Consumption of power is quite less of our range as compared to other products available in market. 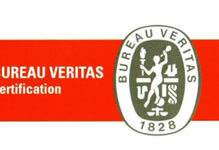 Being an ISO 9001:2008 certified company, we are bound to serve our clients with simply best product range. Easy installation, low maintenance, robust constructions are few of the features that make our range the preferred choice of clients. Owing to high quality and easy availability, our range has found vast application in pharmaceutical, sugar, oil & gas and food & beverage industries. 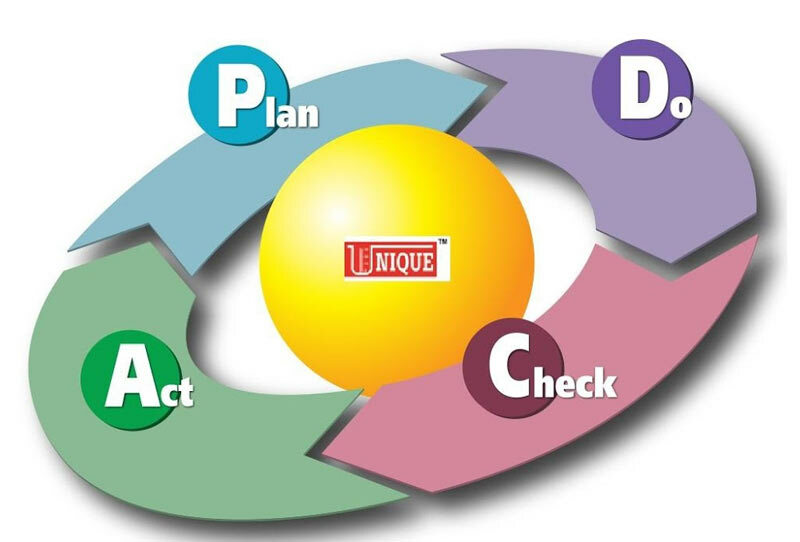 Owing to advanced infrastructural facility, we are able to fulfill bulk client's demand with great ease. All the necessary machines and equipments are placed here systematically, in order to carry out the production in an appropriate manner. Our team work in close coordination with each other and ensure positive results. Having 10 years of industrial experience of Mahendra Kasar, Proprietor has played a vital role in establishing our strong foothold in industry. His customer-oriented approach and ethical business policies has helped us to gain wide appreciation nationwide. Owing to his tremendous guidance, we are successfully accomplishing growing clients demand. When it came to accuracy, reliability and enhanced performance, products offered by us proves to be the best option to go with. Precise engineering and sturdiness has increased the demand of products offered by us in manufacturing and industrial applications. We probe in quality and ensure to check the condition of a product before they are finally packed for dispatch. Several flexible and easy to install solutions are made available by us. 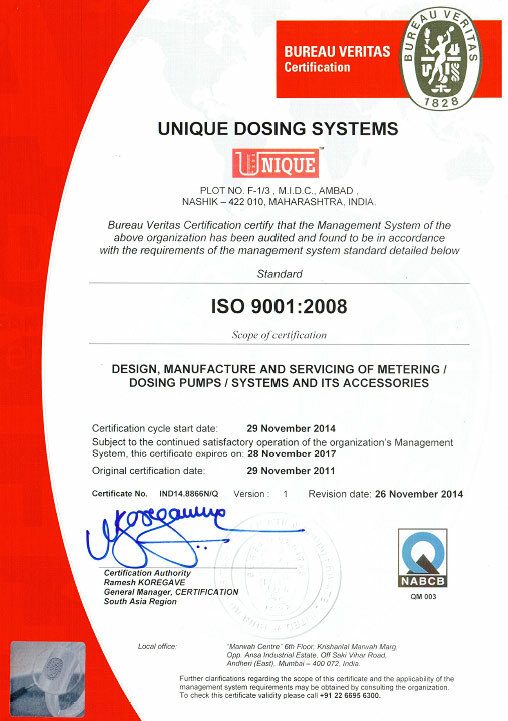 Our compliance with the prescribed quality norms has enabled us to get an ISO 9001:2008 certification. We have a well equipped manufacturing facility, which enables us to develop our assortment of standard as well as customized industrial pumps & testing systems as per the exact specifications required by the clients. Our manufacturing unit is spread over a large area of 3000 units and has substantial production capacity. 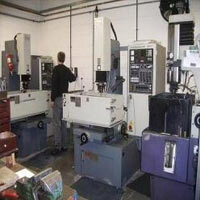 We also have an advanced tool room and modern assembly shops to support the manufacturing facility. All these facilities help us to develop our range with superior quality. The manufacturing unit is also supported by an in-house design unit with CAD/ CAM facility that allow us to deliver flawless design standards in the offered product range.